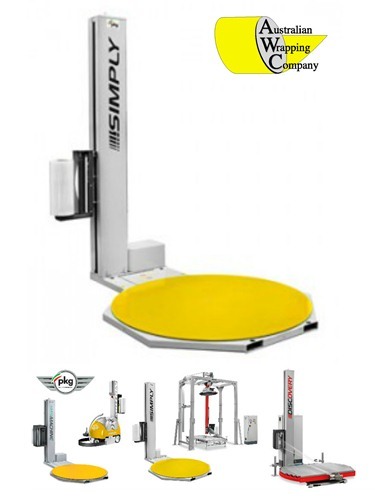 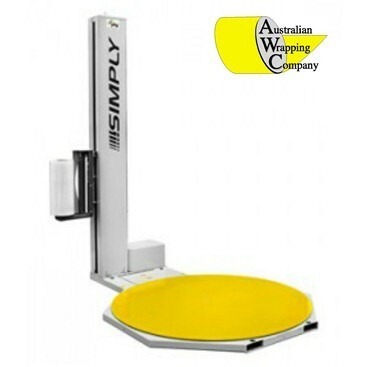 Semi Automatic Pallet Wrapping Machine | PKG "Simply"
The PKG Simply is easy to use and is the most popular from the series. 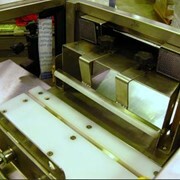 Robust in construction with chain driven mast and turntable. 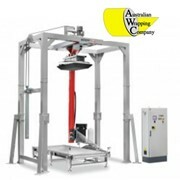 The tension brake film carriage delivers secure wraps for various sized pallets. 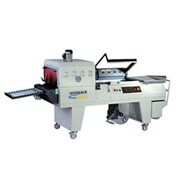 Semi automatic operation-just attach film and press start. 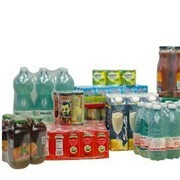 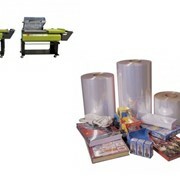 The PKG pallet wrapping system suits all warehouse environments. 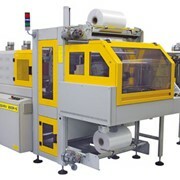 The wrappers are available from economical semi automatic systems to automatic and fully automatic conveyor systems. 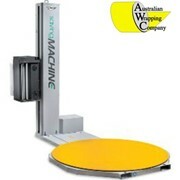 Pallet wrap supplies for all stretch wrapping systems in Sydney, Melbourne and Brisbane. 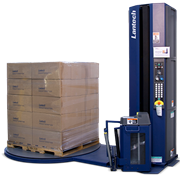 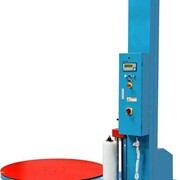 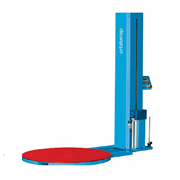 The PKG Simply Semi-Automatic Pallet Wrapper is designed to wrap pallets of various sizes. 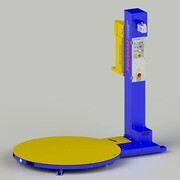 Standard Chep or Loscam as well as European pallet sizes. 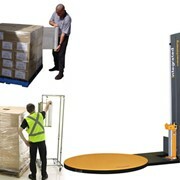 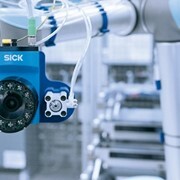 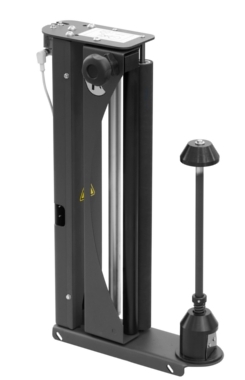 Film tension system delivers a robust wrap for transport and warehousing. 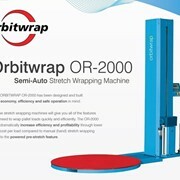 Stretch film pallet wrap is easy to load and provides pallet stabilisation. 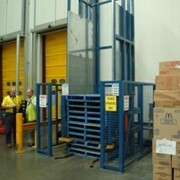 The Simply pallet wrapping system suits all warehouse environments! 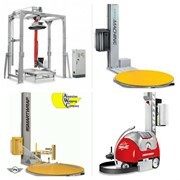 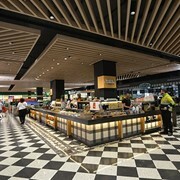 For more information or a quote please call or email for a direct reply.